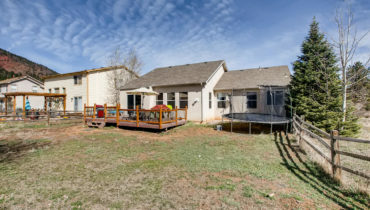 If quiet, laid back country living is what you’re looking for, this is it! 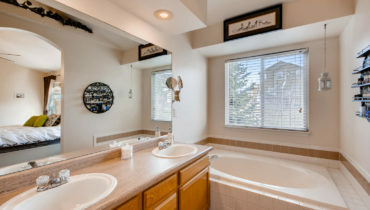 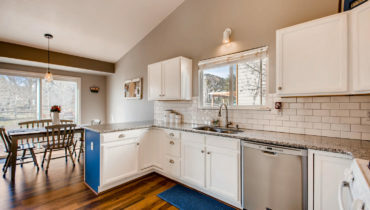 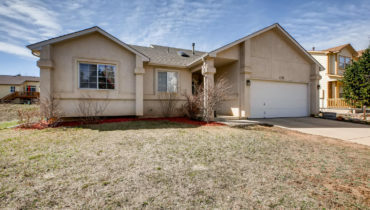 This Palmer Lake ranch home that has been lovingly updated with slab granite in the kitchen, refreshed cabinets, new paint, new carpet, new laminate flooring and more! 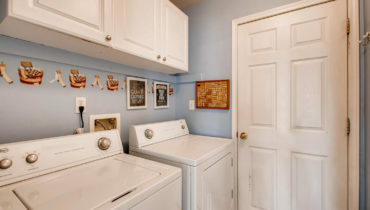 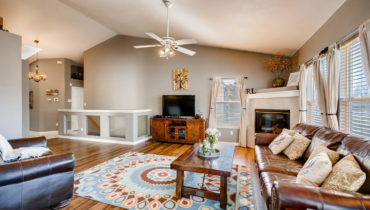 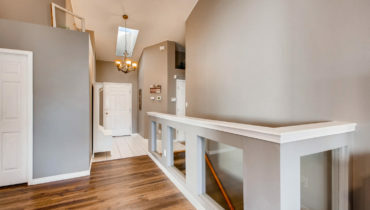 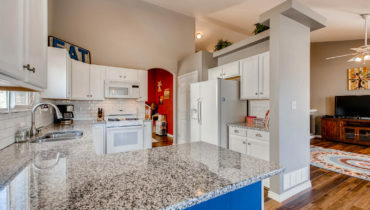 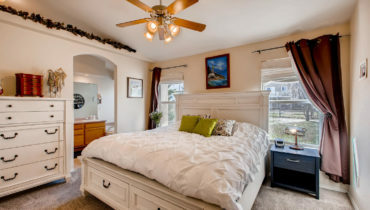 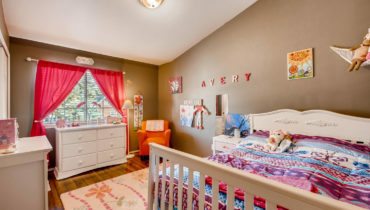 The main floor has three bedrooms and two bathrooms, a spacious family room with fireplace, formal dining room and kitchen with breakfast nook. 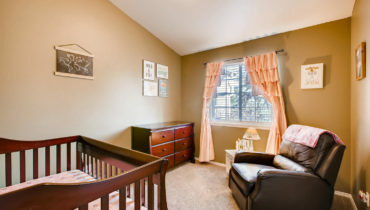 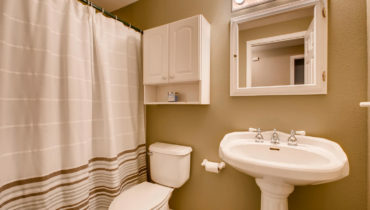 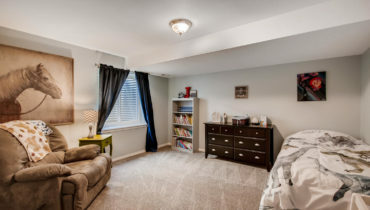 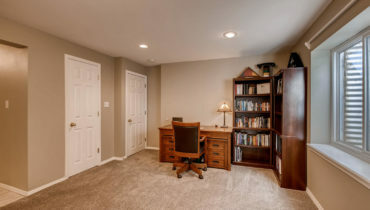 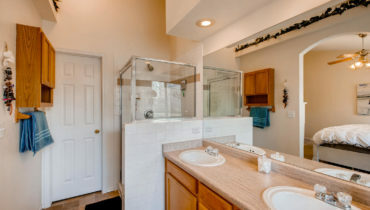 The finished basement provides additional living space as well as a large bedroom and full bathroom. 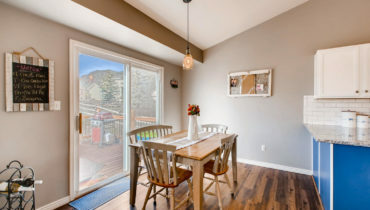 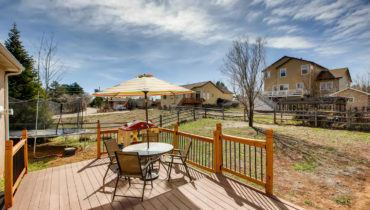 The deck is a great place to enjoy all the peace and quiet that living in Palmer Lake has to offer. 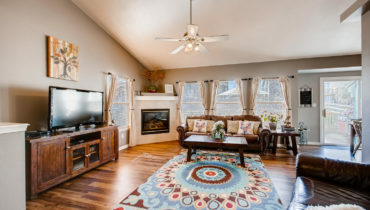 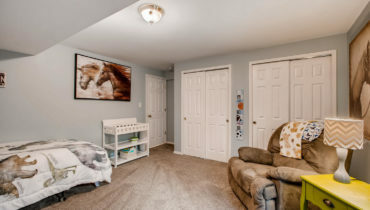 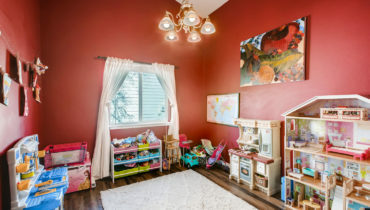 The home feeds to the desirable Lewis-Palmer School District 38. and it’s within walking distance to hiking and biking trails, restaurants, shops and more! 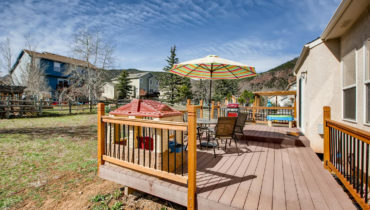 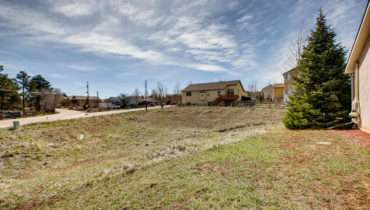 Palmer Lake is an easy 45 minute drive from the DTC and 30 minute drive from central Colorado Springs. 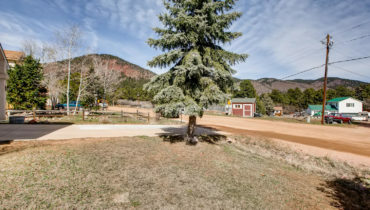 You could also take the back way through gorgeous Perry Park to get to the Denver area. 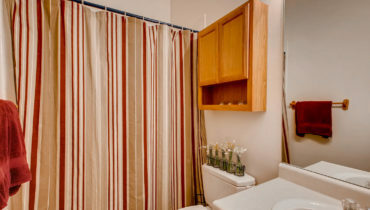 The sellers would prefer a 30 day rent-back, if possible.